This two-day weekend course will introduce you to the main principles of gardening. Come and learn how to understand your garden, prepare your soil, choose plants, sow seeds, identify weeds and more. 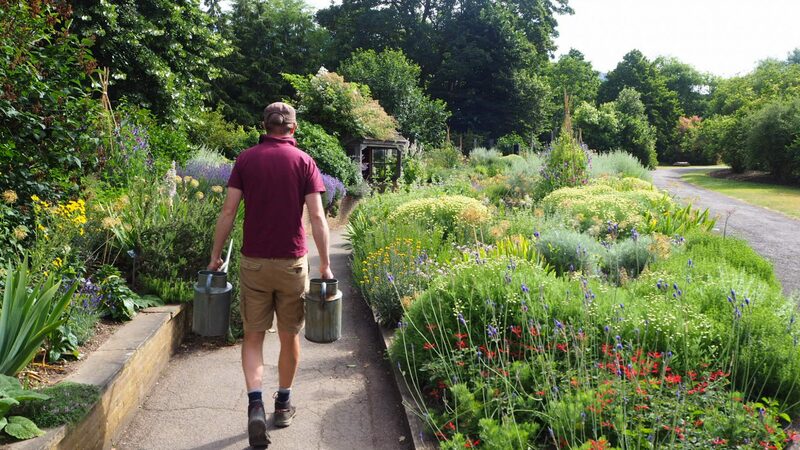 This relaxed weekend course will combine theory sessions in the classroom with lots of hands-on, practical and ‘walk and talk’ sessions out in the Garden. The weekend is designed for complete beginners and aims to give you the confidence to ‘get gardening’ this year. You will go home bursting with enthusiasm for your garden, and full of inspiring ideas to get you started on your own plot.